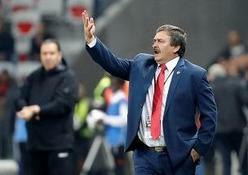 Costa Rica will be looking to match their feat of reaching the quarter-finals in Brazil 2014. 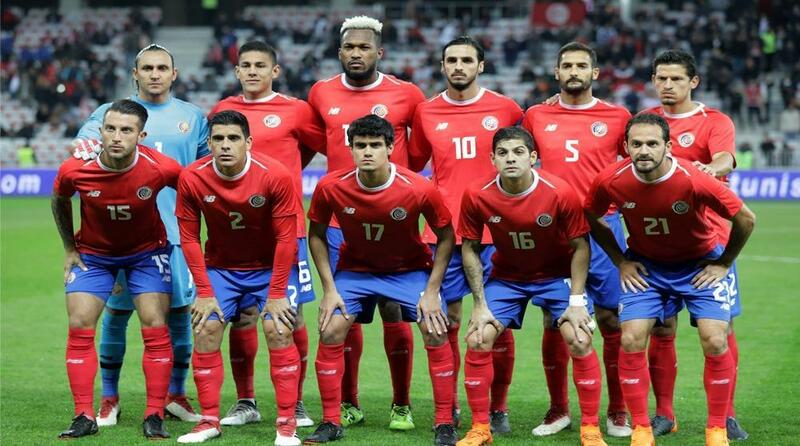 Los Ticos have a tough challenge on their hands after being drawn against Brazil and European heavyweights Switzerland & Serbia. Can the central American country provide to be another surprise package in Russia? Costa Rica only conceded three goals in open play on their run to the Quarter-finals in Brazil. Costa Rica has won 5 of the 15 FIFA World Cup games they have competed in. 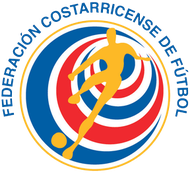 Costa Rica finished second in CONCACAF qualification to qualify automatically for Russia 2018. Former Costa Rica midfielder Oscar Ramirez has been assistant of the national team on two occasions. Ramirez replaced Paulo Wanchope in August 2016. Ramirez is no stranger to the World Cup having represented Los Ticos in their debut tournament at Italia 90. Sporting Lisbon playmaker Bryan Ruiz will be Costa Rica's man to watch in Russia. Ruiz captain's the national side and was a key player in their run to the quarter-finals, scoring the winner in the famous 1-0 over Italy. Costa Rica will be making their fifth World Cup appearance in Russia. Their best ever finish came at the 2014 tournament, where they progressed all the way to the quarterfinals. Defenders Cristian Gamboa (Celtic), Ian Smith (Norrkoping), Ronald Matarrita (New York City), Bryan Oviedo (Sunderland), Oscar Duarte (Espanyol), Giancarlo Gonzalez (Bologna), Francisco Calvo (Minnesota United), Kendall Waston (Vancouver Whitecaps), Johnny Acosta (Aguilas Dorados). Midfielders David Guzman (Portland Timbers), Yeltsin Tejeda (Lausanne-Sport), Celso Borges (Deportivo La Coruna), Randall Azofeifa (Herediano), Rodney Wallace (New York City), Bryan Ruiz (Sporting CP), Daniel Colindres (Saprissa), Christian Bolanos (Saprissa). Forwards Johan Venegas (Saprissa), Joel Campbell (Real Betis), Marco Urena (LAFC).